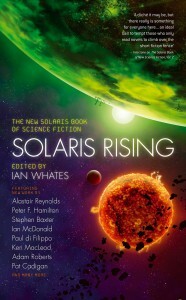 My story, Yestermorrow, appears in the anthology, Solaris Rising – The New Solaris Book of Science Fiction, edited by top bloke Ian Whates. It was and still is a huge thrill to be included alongside such impressive names, many of whom I’ve admired for years. 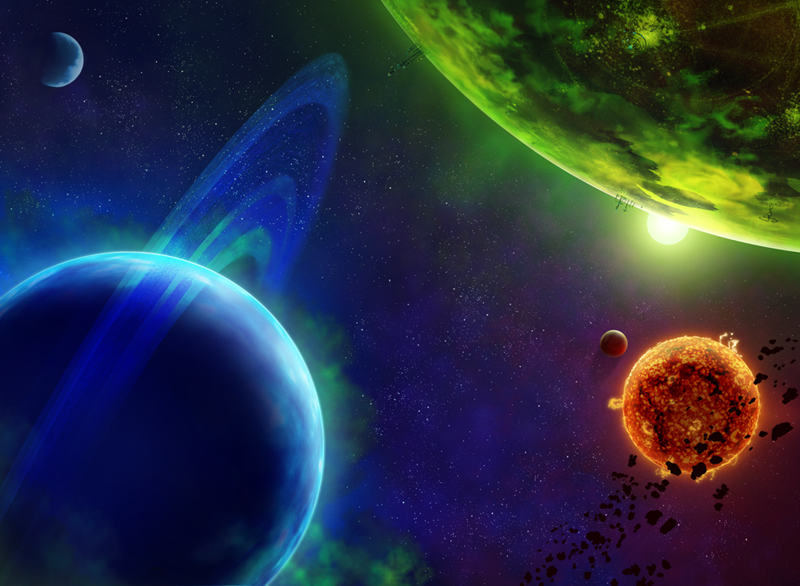 You can read my story for free right here on this site! I have a page dedicated to reviews of this anthology, which includes quotes and comments, and focuses a lot on reaction to my story, predictably. If you’re after just a plain list of all the reviews with links, there’s this much simpler page as well. I’m not used to anything I’ve written for garnering so much attention! 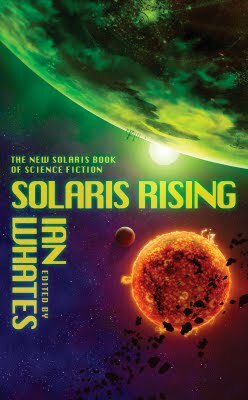 You can order Solaris Rising from Amazon US, Amazon UK and Amazon Canada.